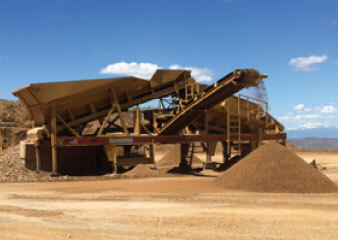 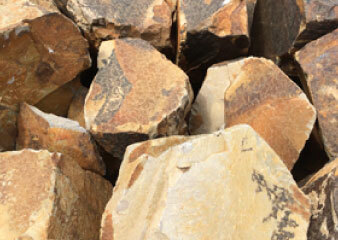 Operating out of Central Oregon’s only DOGAMI permitted rhyolite quarry, we produce both Specification Grade and Architectural Rock products. 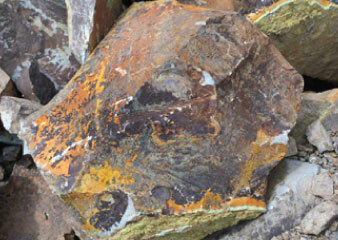 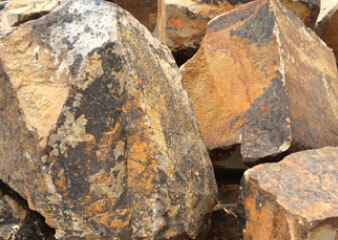 Grizzly Mountain Rhyolite Rock is prized for its distinct pinkish to golden colors. 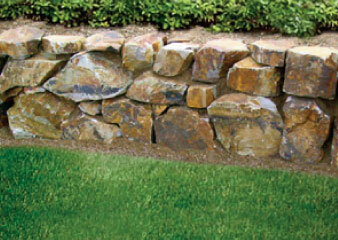 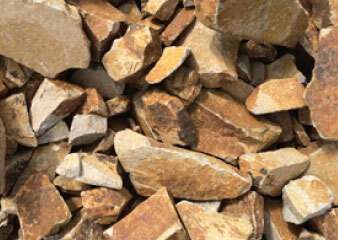 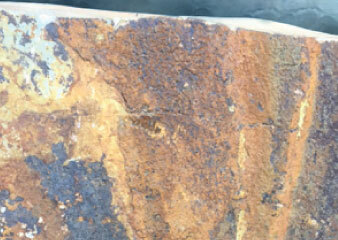 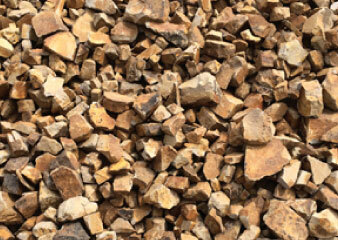 Available in column and wall rock for landscape design and crushed/screened for flat work.